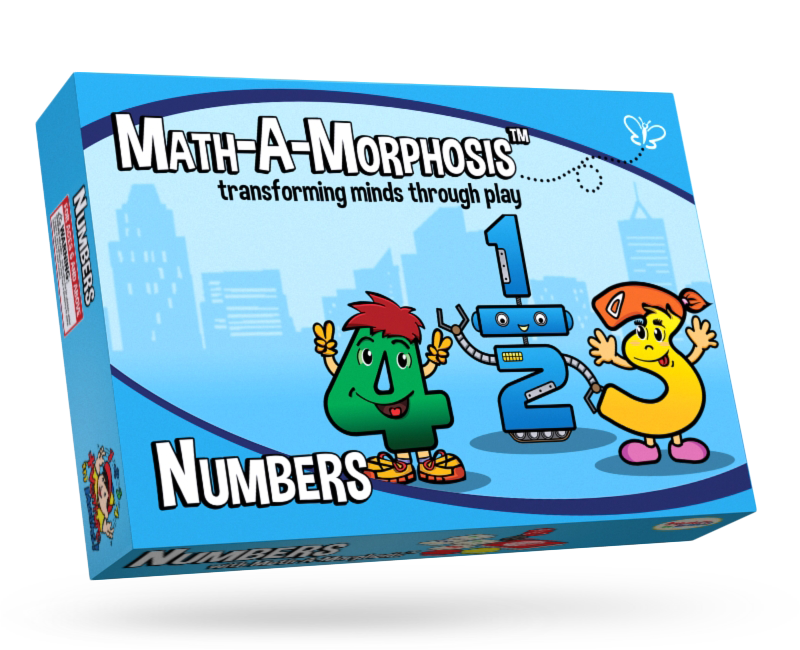 Read and follow the instructions on each Fun with Numbers card to start. We are only showing 1 suggested solution for the first 3 card. Encourage your children to keep on trying until they figured out the correct solutions for the other cards!